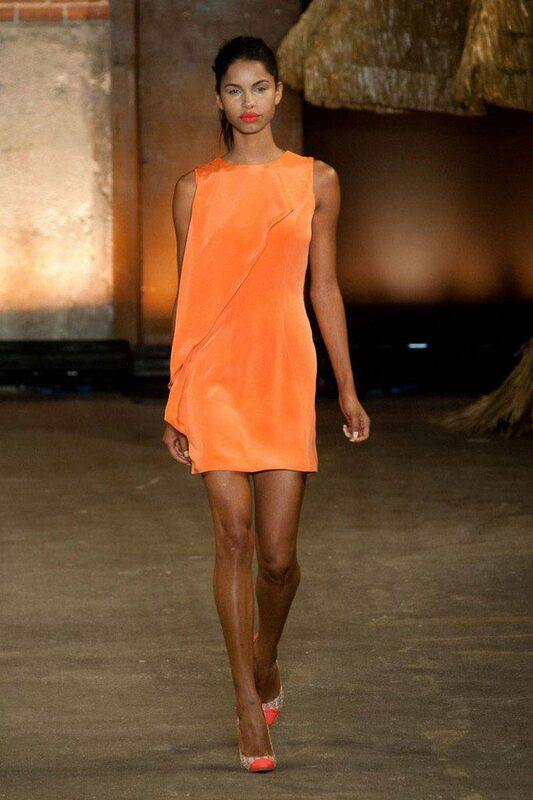 The Orange color trend has been making its way all over runways just in time for summer to begin. Many people might ask, why the color orange? Orange is a color that compliments all skin tones. With many different shades of orange you can be sure to find one that works best with your tone. From orange pants to dresses it is a great way to add some new color to your usual summer wardrobes. Many people view orange as a fall color but orange can work for any season. It is a bright color and stands out from the others because of its unique tone. It can add excitement to a beautiful white skirt or even a cute pair of black shorts. I highly recommend giving this trend a try. It works great with nudes and is truly something new and unique for this upcoming summer. Next articleSummer Time Fine: Foundations for Summer! Next: Summer Time Fine: Foundations for Summer!